To increase understanding of, and familiarity with, the structure and content of the Aistear Síolta Practice Guide. To begin to consider how you could use the resources in the Practice Guide to develop your curriculum further. 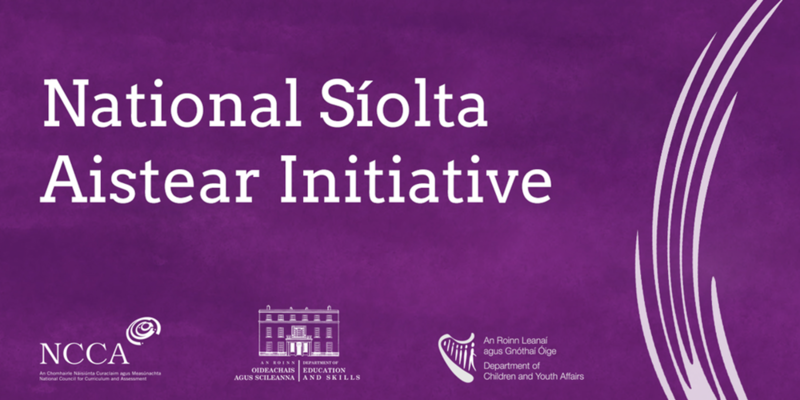 This workshop will support participant’s understanding of and familiarity with Siolta, Aistear and Aistear Siolta Practice Guide and applying both frameworks to everyday practice. This workshop will support participant’s understanding of and familiarity of using the Aistear Siolta Practice Guide and using the different resources effectively to support developing their curriculum further.